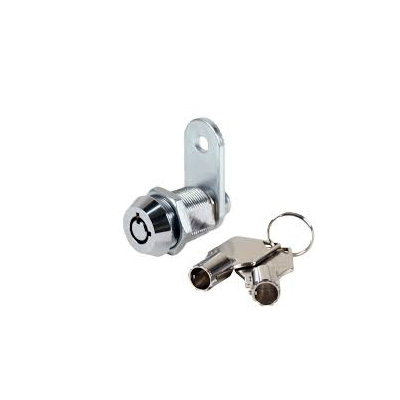 China Tubular Cam Lock Manufacturer: Tubular Cabinet Cam Lock, Zinc Alloy Material, Disc/flat tumbler, nickle plating surface, used for cabinet. 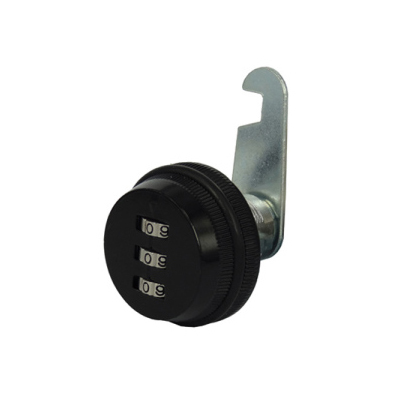 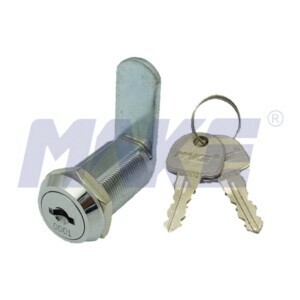 China Tubular Knob Combination Cam Lock Manufacturer: Tubular Knob Combination Cam Lock, Zinc Alloy Material, Nickel Plating Surface, used for door. 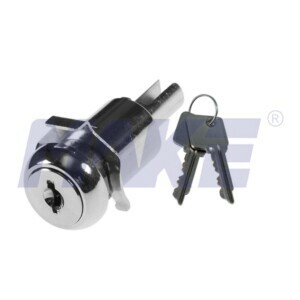 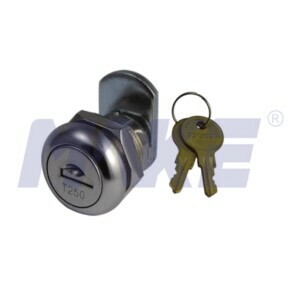 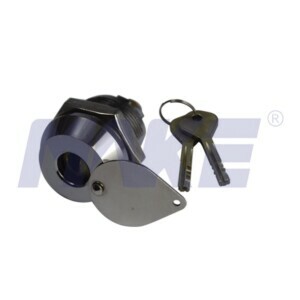 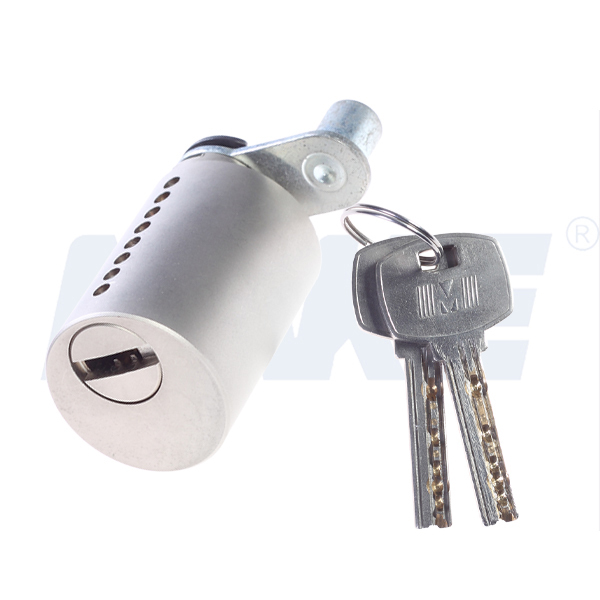 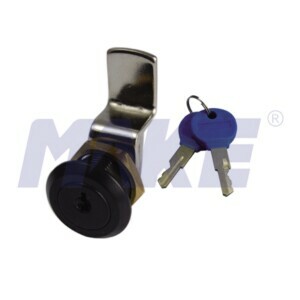 China Flat Key Cam Lock Factory Topper Provides Flat Key Cam Lock, Zinc Alloy, Shiny Chrome, Nickel Plated, Half Cam, Spring Loaded Disc Tumbler System. 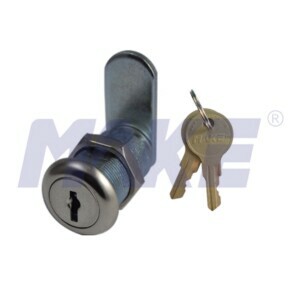 China Brass Dust Shutter Cam Lock Manufacturer Topper Provides Brass Dust Shutter Cam Lock, Master Key System, Shiny Chrome, Nickel Plated Treatment.